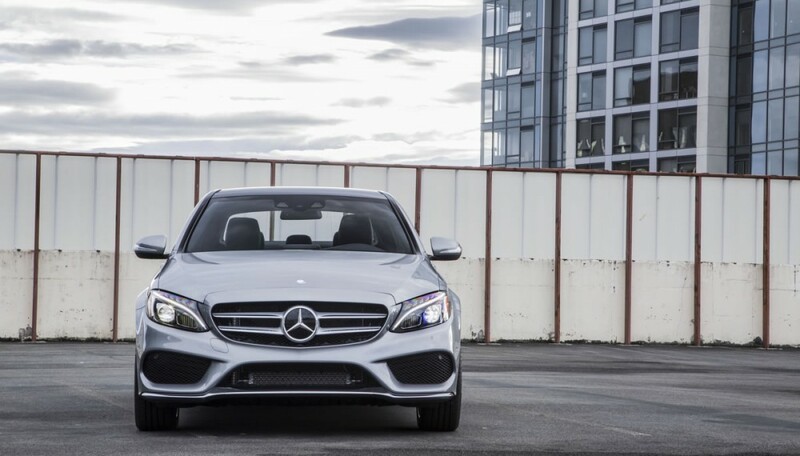 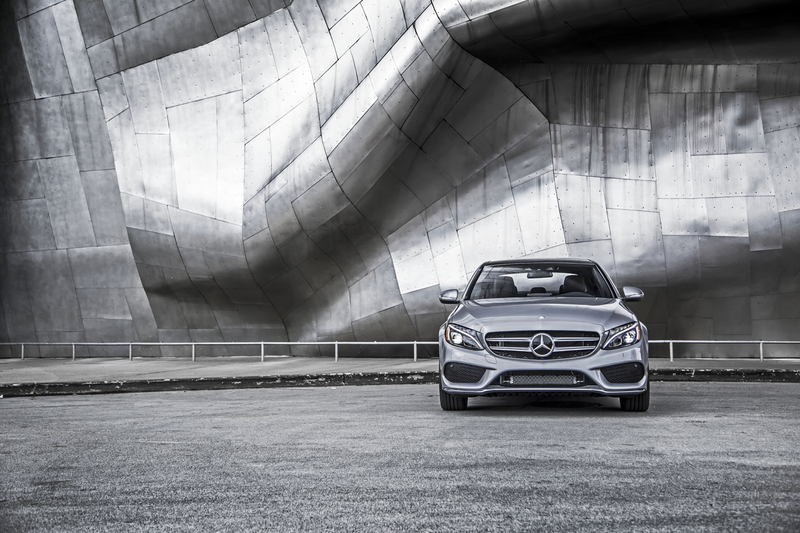 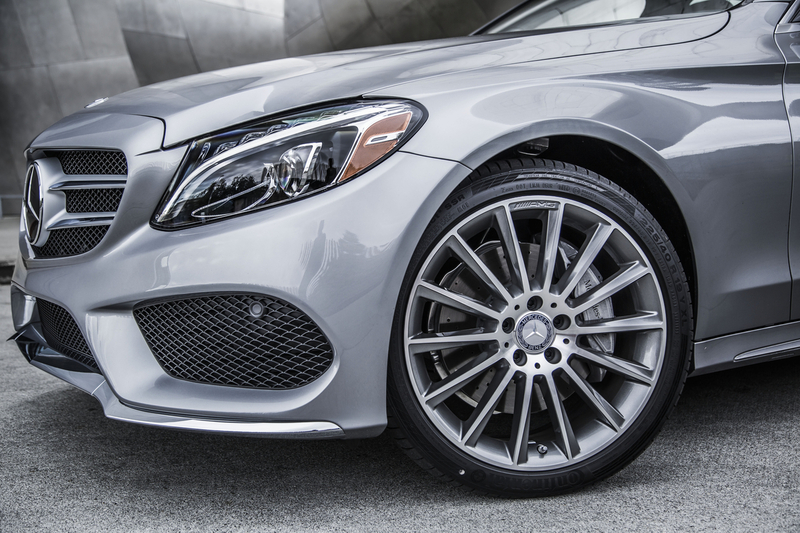 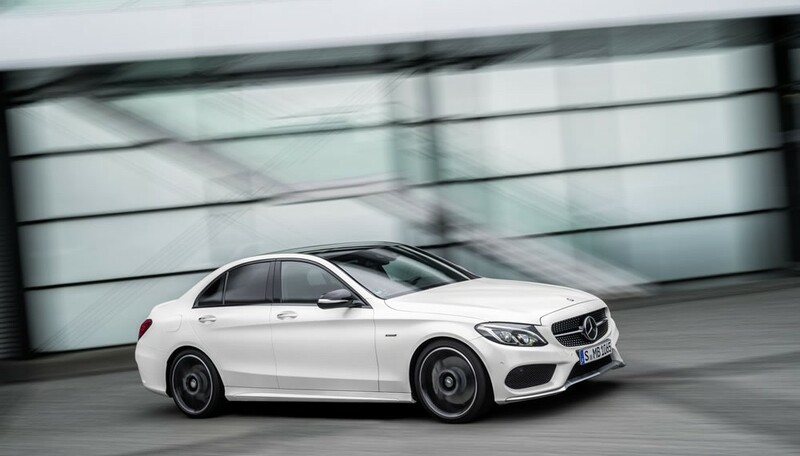 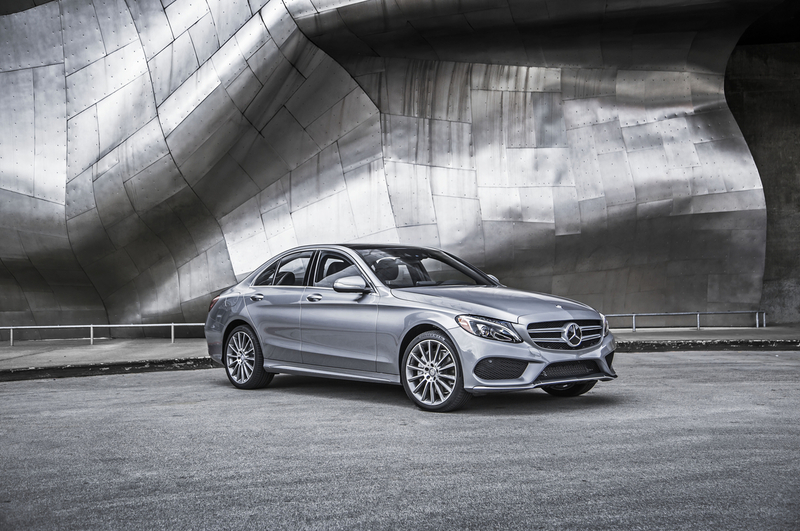 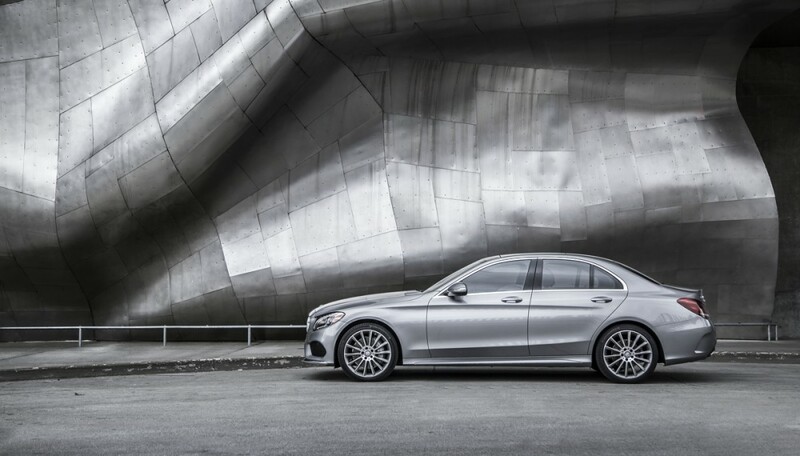 When it came to building the all-new C-Class, Mercedes-Benz didn’t do anything halfway. 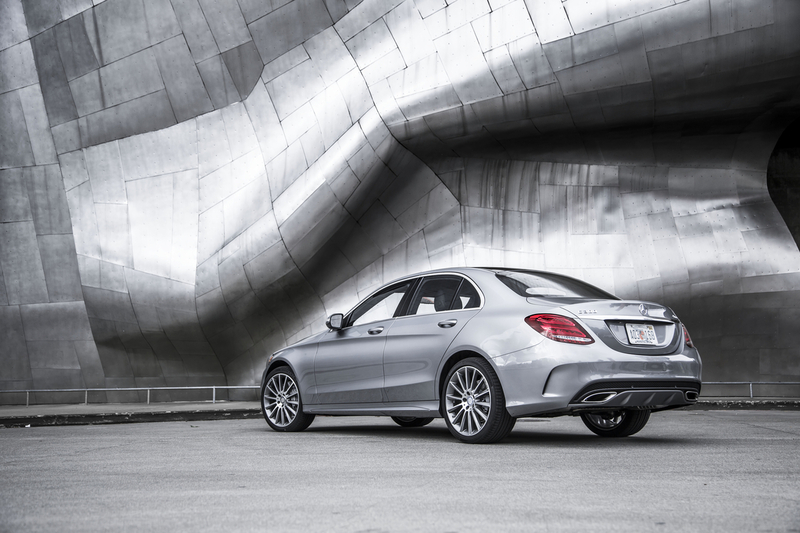 It is, quite simply, the lightest, smartest, quietest, sleekest, sexiest, safest, quickest C-Class ever built. 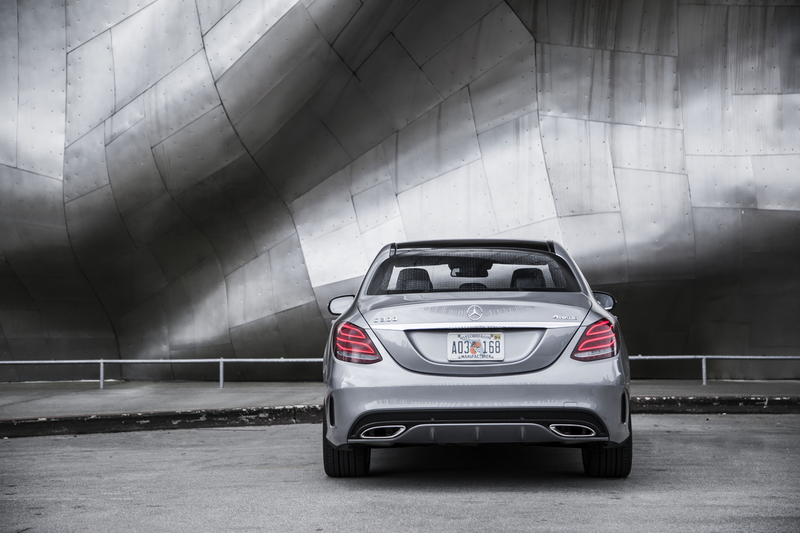 Nothing would stand in their way.